It is Friday before a long weekend and things are looking pretty nice going forward. Especially with the big look into the future that is E3 2018 only a few weeks away. However, in the lead up to that we all start getting that speculation/hype itch as the potential of our hopes and dreams becoming a reality rears up inside of us. Its pretty clear TAY is no exception as many writers seem to have gotten the bug too, especially the Pokemon fans. However, if you don’t want to spend the time and effort writing an article to chat about E3 I thought we could have a nice simple sound off to talk about it. 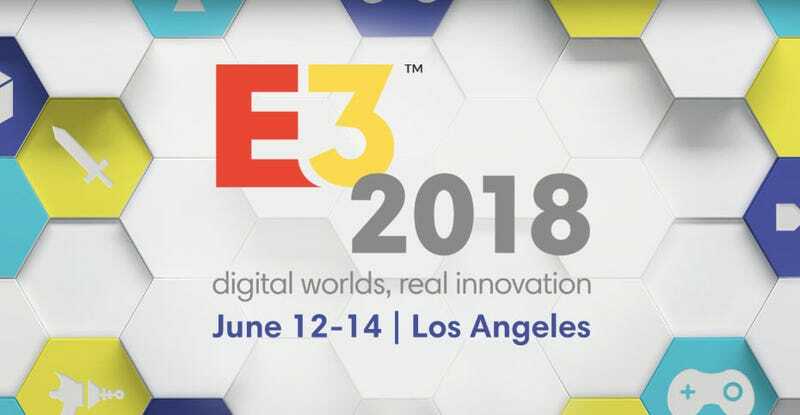 Basically post whatever thoughts, hopes, dreams you have for E3 2018 here. I’ll start us off. Reasonable Hope: Kingdom Hearts III release date. We’ve seen quite a bit of Kingdom Hearts III today and I expect when Square takes the stage we will finally get the official release date for Kingdom Hearts III. I’m thinking mid to late November as Dragon Quest XI already has the early Fall spot. CD Projekt Red reveals details on CyberPunk 2077. Its been years since we’ve heard anything about this title and CD Projekt Red seems to be moving away from the Witcher (Gwent exempted). As such now is a perfect time for CyberPunk 2077 to get some of the limelight, also we are running low on time left in this generation. Long Shots: Something about Final Fantasy VII-R. Anything really. Though a demo like Episode Duscae may not be too far fetched. The Last of Us 2 release date. We know The Last of Us 2 will be featured on Sony’s stage but will we get a date for when we can get our hands on the hotly anticipated title? I think its possible but not super likely. Personal Hopes: Trails of Cold Steel 3 and 4 from XSEED. Come on Nihon Falcom! Tokyo Mirrage #FE for the Nintendo Switch. Fever Dream: Elder Scrolls VI - Bethesda will be there after all. So sound off in the comments what do you foresee coming at E3!